You are here: Home / Blog / Happy New Year To Our Friends and Family! What better way to start off a New Year than with friends and family!?! Look and see who is a Friend of the American Rent All Family on our Friends page on our website. http://www.partyrentalspro.com/friends/. These are businesses that American Rent All highly recommends to use for any of your special event needs. They are all very personable and a joy to work with. You may feel free to contact all of these amazing businesses personally by clicking on the link to their website. 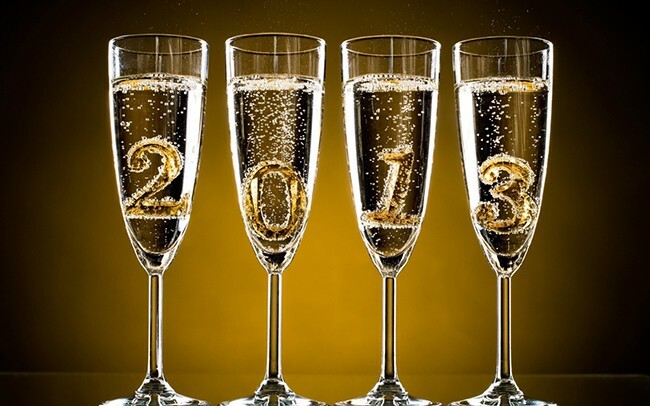 We are hoping 2013 will be an amazing year for the American Rent All Family and all of our Friends. Have a great year!